Psalms 90:12, So teach us to number our days, That we may gain a heart of wisdom. We can all agree that it is not wise to make New Year's resolutions in a half-hearted manner. In fact, if you are not faithful and committed generally, it's an exercise in futility to make resolutions/commitments for the entire year. I think a better approach is to look at life from the viewpoint of doing God's will, being fruitful in present commitments, and using time as an opportunity to take bold action and serve others. We don't want to fall into a mundane pattern of only working, eating, sleeping, watching, and recreating. This does not require any specific ordering of our days. In this scenario, we only have to "show up" at the time provided for us or take involuntary action. When we number our days, we are taking responsibility for the greatest non-renewable resource that God has given us, TIME. When we number our days, we are looking to do something beyond the ordinary, even though the ordinary is important. It doesn't take a lot of wisdom to simply show up. It takes wisdom to forge a path and become men and women of purpose. 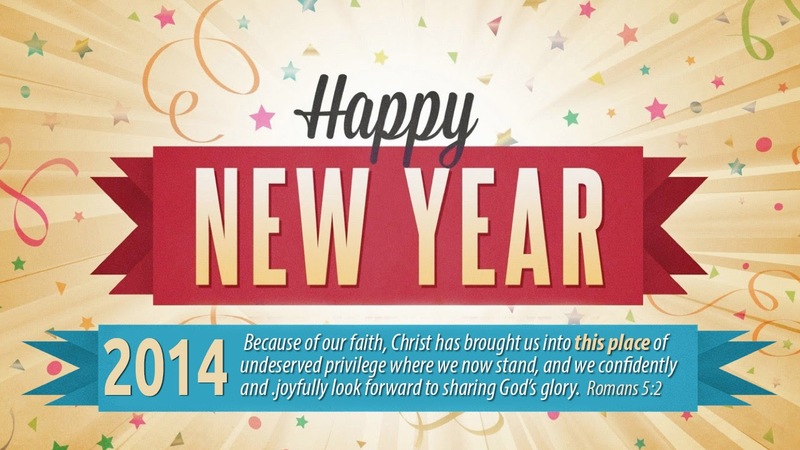 Go get your calendar and begin to make your days in 2014 more fruitful and purposeful than your days in 2013! When you begin, God's wisdom will fill your heart.